There are some aircraft that are a huge success right out of the gate and gain instant entry into the pantheon of the greats. The original 3DHS 74" Edge 540 was just such an aircraft. 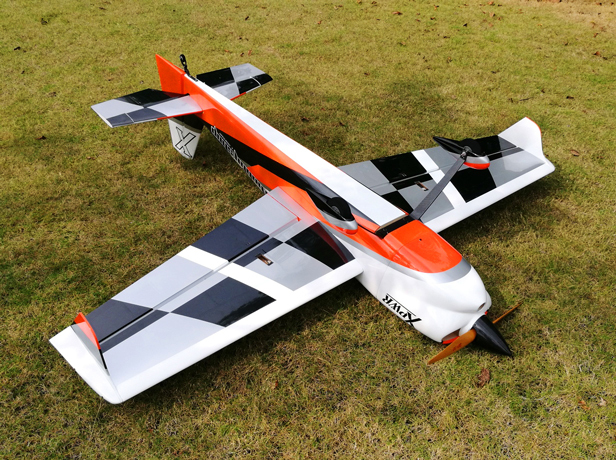 Beloved for its ability to be both stable and forgiving for the fledgling 3D enthusiast yet wildly aggressive and infinitely capable for the more experienced pilot, the 3DHS 74" Edge took the aerobatic community by storm. 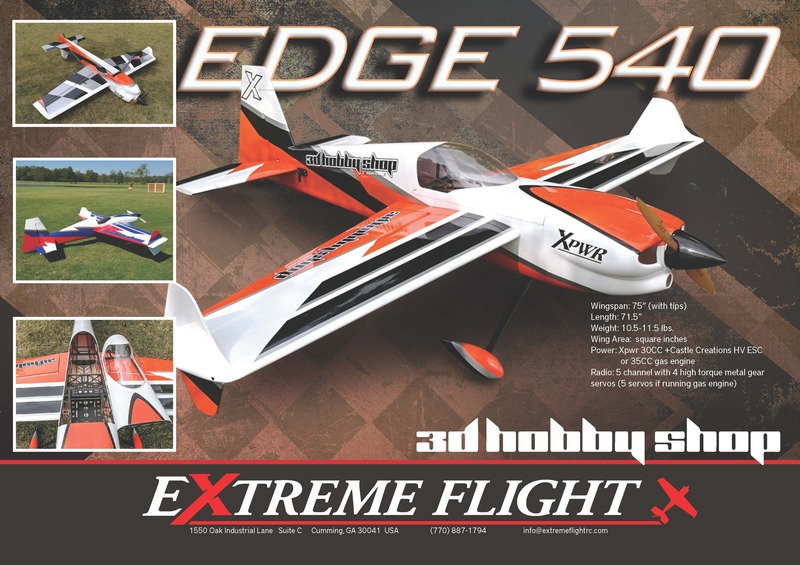 Now in 2018 Extreme Flight and 3DHS are very pleased to announce the release of the 75" EDGE 540, the logical evolution of this legendary design. The 75" Edge 540 utilizes the latest in space age composites and laminates which provide increased strength and rigidity while allowing us to meet our target weight. The Edge 540 retains the aerodynamic package from the original model providing pilots with the same amazing flight characteristics. Bottom line, if you liked the original version, you are going to be blown away by this model! If you never got a chance to fly the original, be prepared to experience one of the most satisfying and exhilarating 3D aircraft currently available. 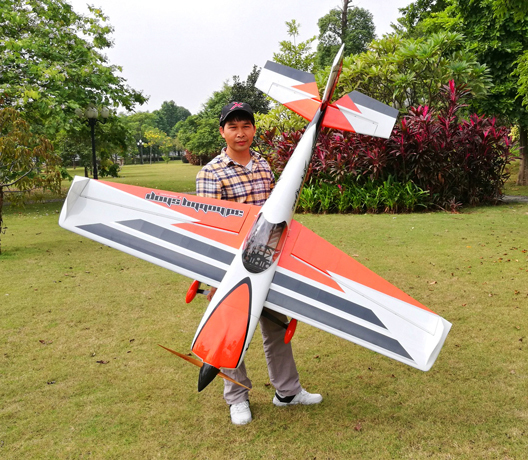 There is no better match for this aircraft than the Xpwr 30. This light weight powerhouse provides insane amounts of power for the Edge, approaching 300 Watts/pound! 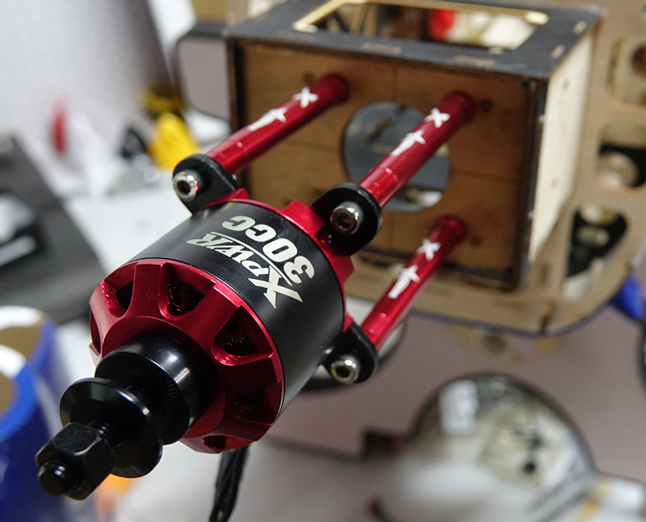 Utilizing the Blazing Star Standard XL standoff set, the Xpwr 30 can be accurately mounted in a few short minutes. There is a designated area to mount the recommended Castle 80HV and when combined with a Xoar 20x8 PJN and a quality set of 12S 3300-3700 mah batteries you will have a power package that motivates the Edge like no other! For those of you that fly our 60" models with the Torque 4016T/500, you already have a collection of these batteries that can now be used to power this amazing model. Amp draw is identical as are flight times. Of course, the Desert Aircraft DA-35 is the perfect choice for those who prefer a gas engine and will deliver astonishing performance in the Edge! 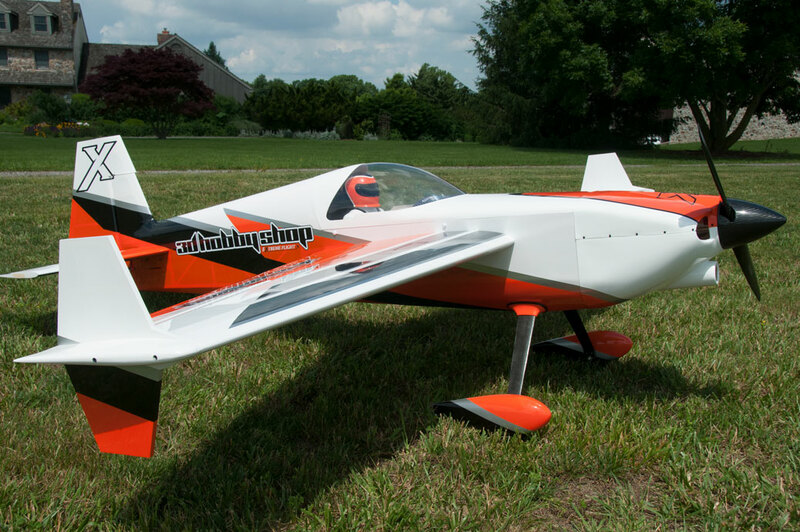 The Edge 540 is highly prefabricated and just plain simple to assemble. Most folks will have this one ready to fly in 2-3 relaxed evenings of assembly, requiring just slightly more effort than our 48" and 60" models. Be prepared to be blown away by the new 3DHS 75" Edge 540! 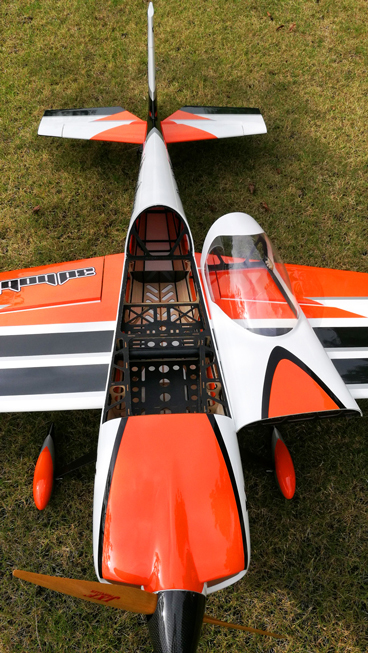 Jase Dussia flies the 3DHS 75" Edge 540! 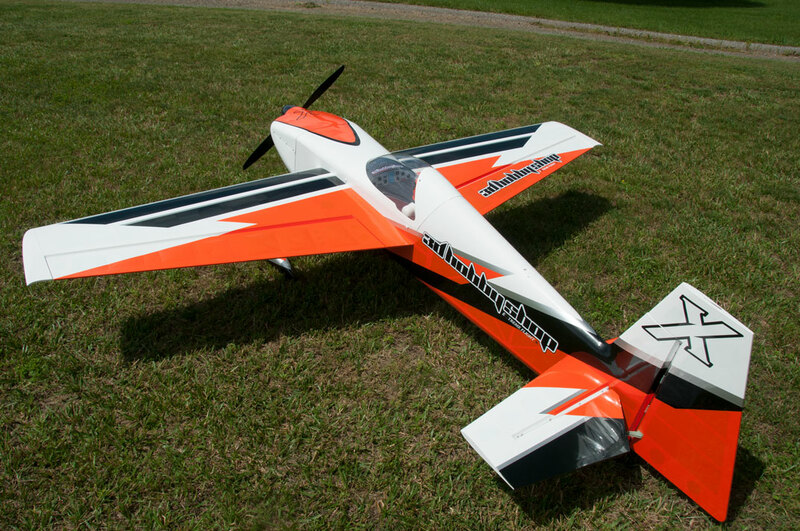 Tim Hanstine flying the Xpwr 30cc powered 75" Edge 540. Qty. 4 full size, metal gear hi-torque servos. MKS HV-1220 recommended. Qty. 1 throttle servo for gas setup, MKS HV-1250 recommended.